Must be newly created as of 29th of May 2015. You my enter each of S4fChallenges up to four times. This Challenge is due Thursday 11th of June 2015, @23:55 PM European Time. 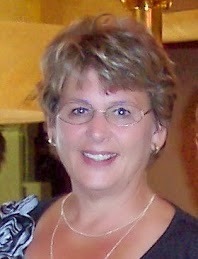 My name is Marsha and I live in Washington State with my husband of 47 years. Making cards is a passion of mine. For the past 5 years I have been making and sending cards to our deployed troops. 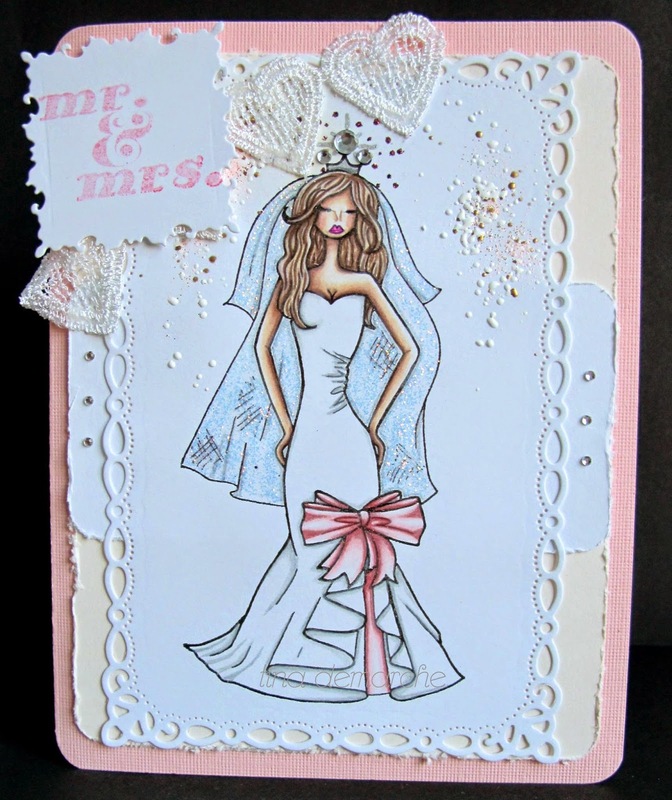 I also love making and sending cards to my six children, their spouses, and our 12 grandchildren. Now that I am retired from raising and home schooling our six children, and retired from owning our own business, I have much more time for crafts. When I am not making cards, I am taking care of grandchildren, gardening, crocheting, or reading. Hello, my name is Samra Leshinski and I live in Las Vegas, NV USA with my loving husband Don, son Tarik, and variety of pets. 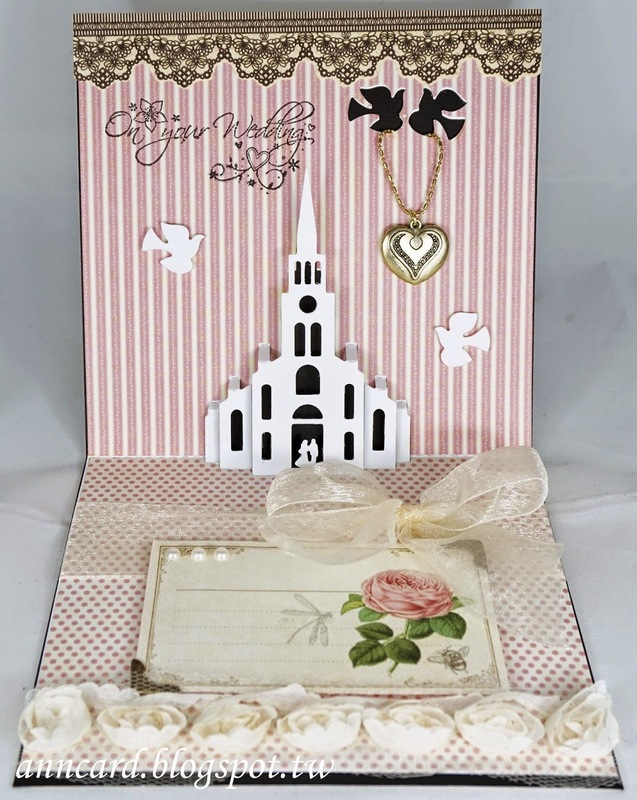 I work full time and card making is my pastime addiction. 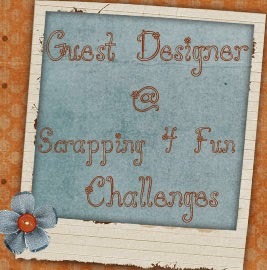 I ventured into actual blogging and participating in challenges since April of 2014. If I had to pick my favorite style that would definitely be Shabby Chic, but I try to have variety in my work. I also base my creation on a person that will be receiving my card; what are their interests, style and favorite colors. 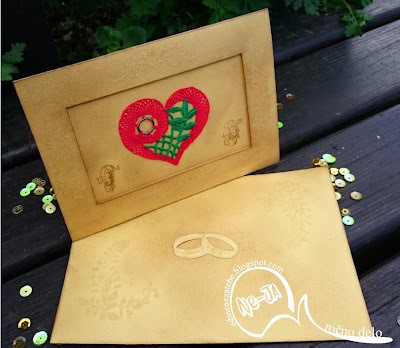 It makes me so happy to see big smile on someone’s face when they receive my handmade card. I make my own flowers for card embellishing, from daisies to roses and am still learning a lot about all the different ways to create textures and details on a project. I know that my card making is not going to change the world, but spreading a little joy here and there is one small step that I can make. Hello everybody from a small country named Slovenia. 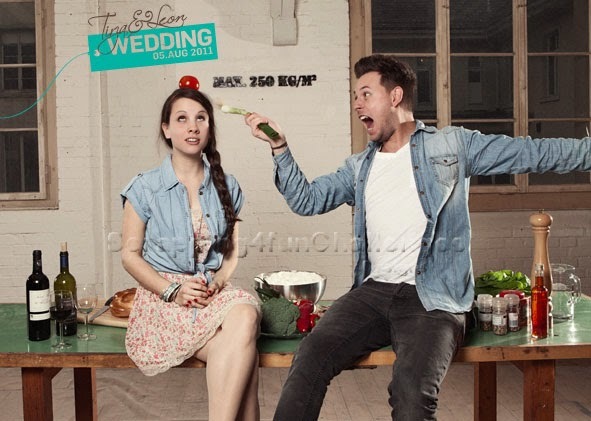 My name is Jerneja, in blog world known as Ne-Ja. 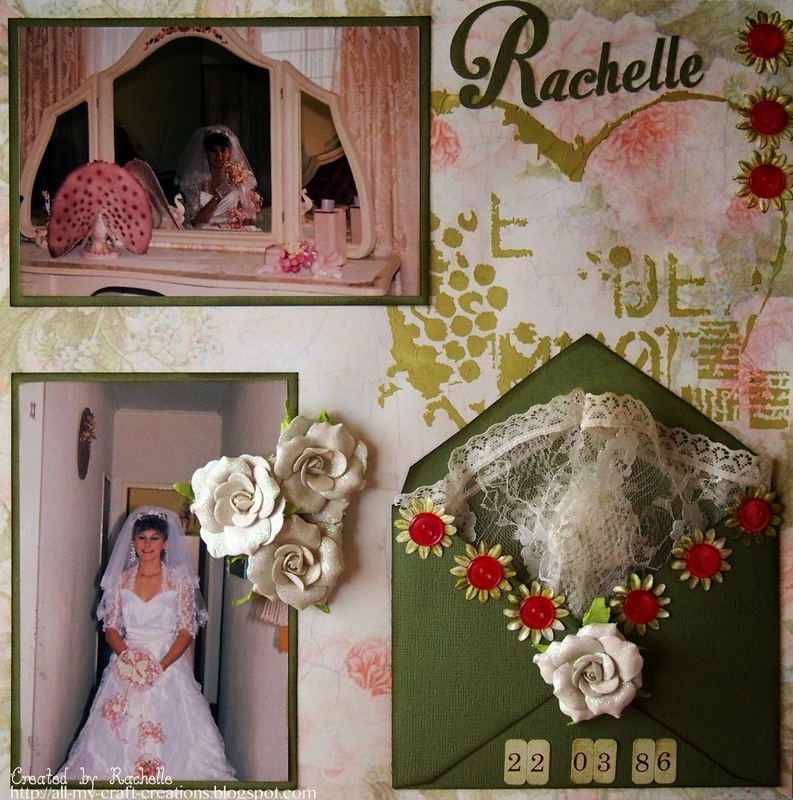 I'm glad to be a part of Rachelle design team for Challenge # 43. I create with natural materials which I collect on long walks, with recycling materials, origami patterns, zentangling... 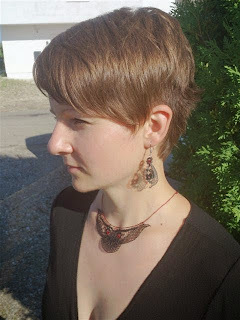 The last part of my creating opus is made in technic of Idrijska lace, most of all lace jewelry. For me, creating is a kind of creative exercise for my gray cells in a balm for the soul. However, because of those buzz in the eyes of receiver, when he sees a hand-made ​​product - it's priceless. 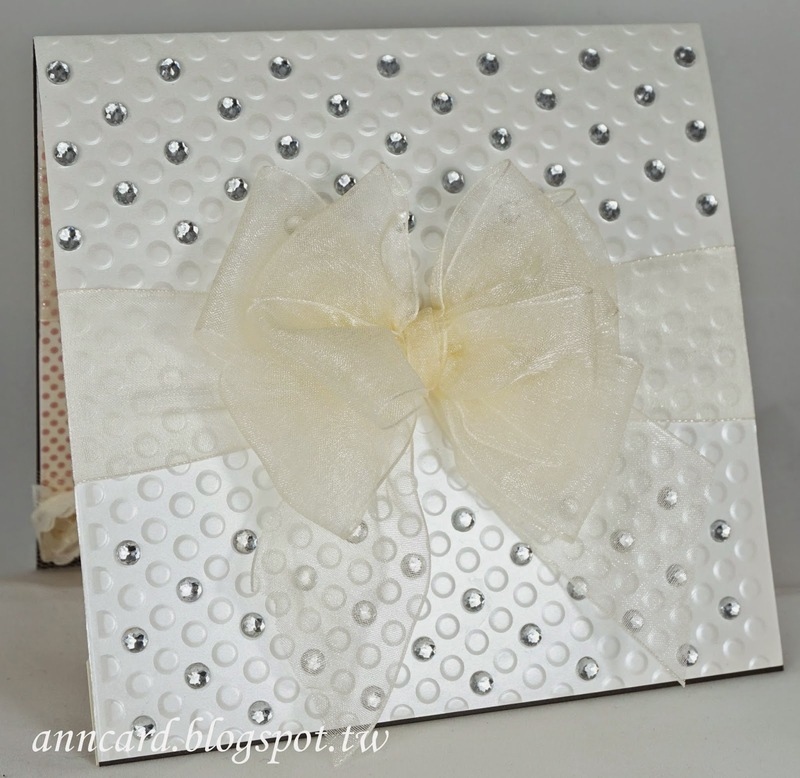 Wellcome to visit my blog Od MeNe Za TeBe which means something similar as From me to you :). Please, remember to follow us!!! Thanks to you Samra, It was great working with you! Congrats to Samra! Gorgeous projects! Love Samra's project! 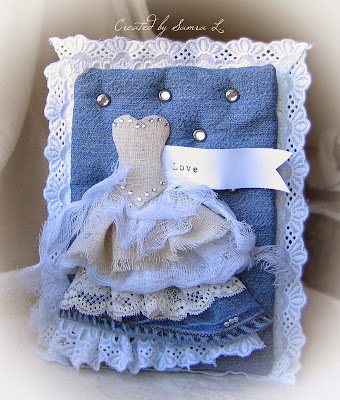 Great mix of my favorite fabrics ~ denim and lace! Hi Mona, thank you for your lovely comment. I like to enter with a mini album i made for the 50 th wedding anniversary off my uncle and aunt...i was the little blonde bridesmaid. Hi Maia, nice to see you again!! Thank you for your lovely comment and beautiful entry. Hi ladies, oh my such gorgeous DT and GDT inspiration cards. Just love them all. 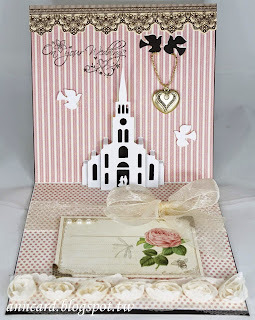 I've just linked up my project but you can't see it's a wedding card because the card itself is hidden in my creation more detail pictures are on my blog. I am so glad i could join in. Thank you for this great challenge. Hi Veerle, thank you for your comment and lovely entry. Awesome inspiration!!! Thanks for a great challenge! Hi Sherrie, thank you for your comment and lovely entry. Simply gorgeous inspiration pieces from the DT and guests! Thank you for your comment and lovely entry. What a great challenge and inspiring DT work.